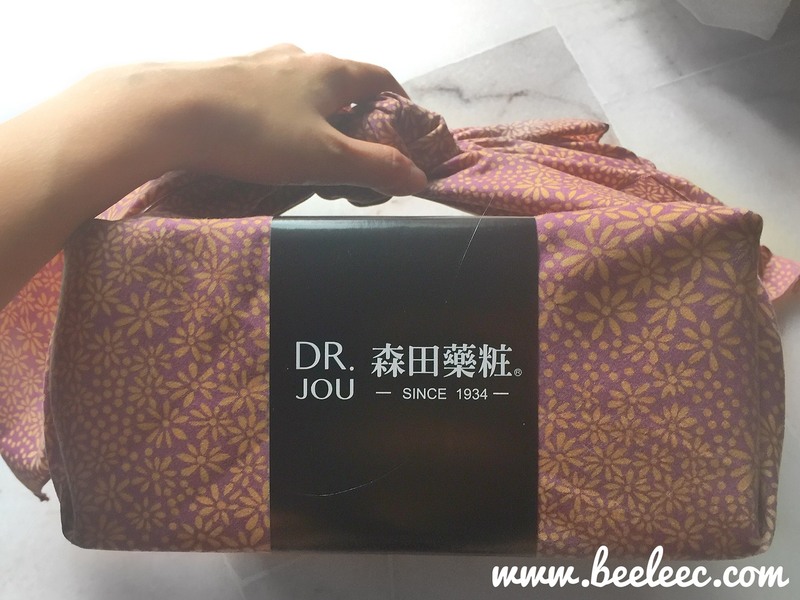 Hello lovelies, I bet many of you have heard of Dr Jou. Dr.. Jou Jun Xu is the creator behind the best selling and highly raved Dr. Morita mask series. 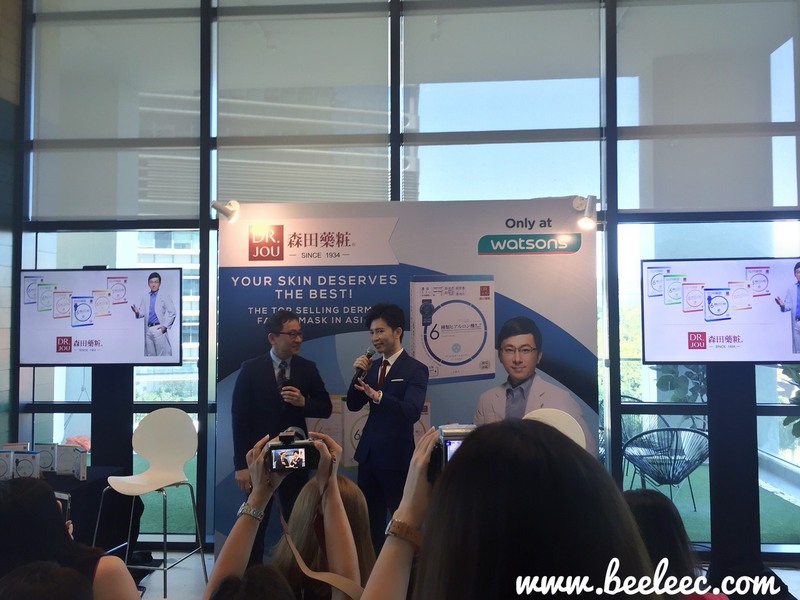 Many will ask Dr Jou, "Why do you still want to create a line when Dr. Morita masks are already so successful and good?" He answers, "Well, I have noticed 5 years back when my skin aged my body requires more nourishment. Thus my aging skin too requires a higher nourishment and better mask!" And ta-daa - Dr Jou Derma Facial Mask will give me that! What's so unique about Dr. Jour Masks? It contains 6 HAs. First in industry! Different sizes of HA will penetrate into different layers of the skin. 2 HAs in the ingredients can actually penetrate into the deepest layer of your skin and immediately hydrate your skin. "You can feel it," he says. Dr. Morita Masks Versus Dr. Jou Dema Facial Mask? Dr. Jou Derma Facial Mask can instantly calm a bleeding and irritated skin (vigorous facial peeling!) and increases serum absorption by 13%. Dr. Jou Derma Facial Mask sheet is made from a Japanese baby pampers brand that promises to suit even the most sensitive skin! Dr. Jou Derma Facial Mask is suitable for more aging skin while Dr. Morita Masks suits those in their 20s. Dr. Jou Derma Facial Mask contains much more serum as compared to those of Dr. Morita Masks. 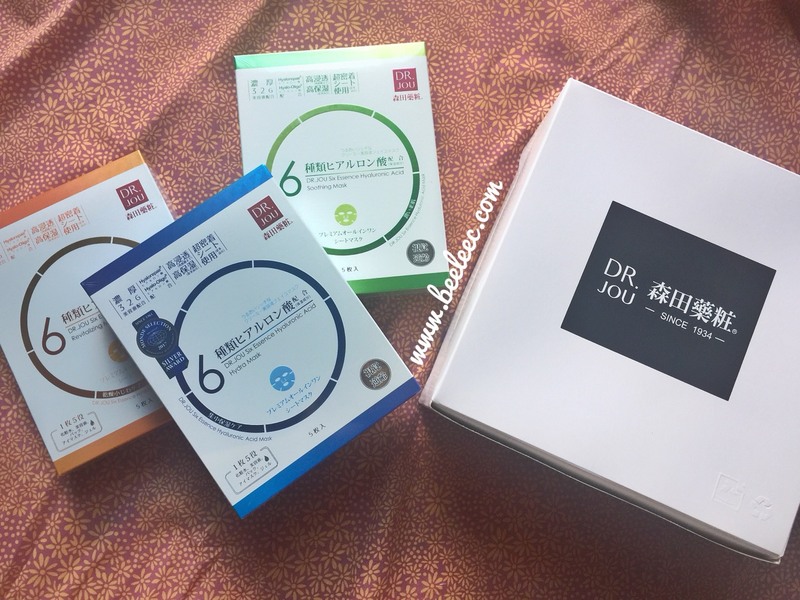 Dr. Jou Derma Facial Mask is much slimmer and lighter compared to those of Dr. Morita Masks. Here's Dr. Jou sharing with you his ultimate favorite! Read on below his tips when applying on masks. A demo was carried out on this beautiful model. 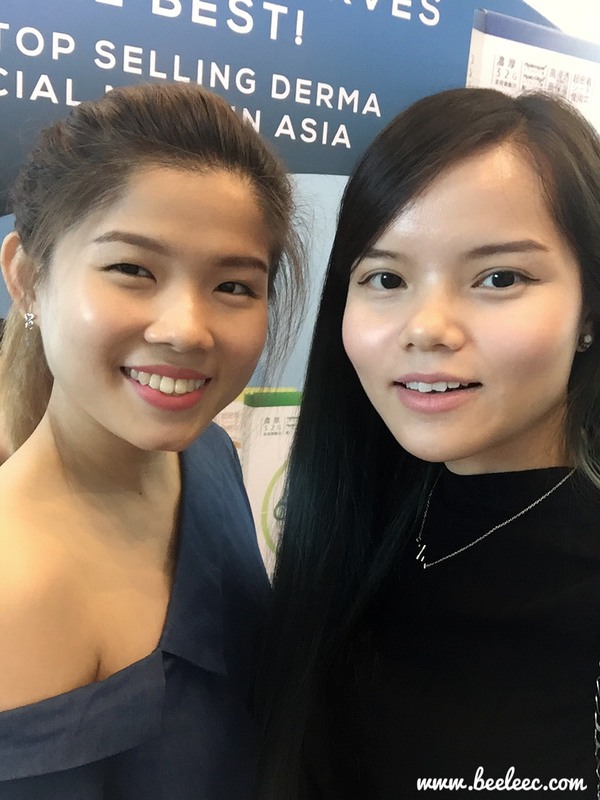 Her skin's hydration level increased from 36.0°C to 55.5°C after a 10 mins application of the mask! How impressive! I know, Dr. Morita's mask can also do that. 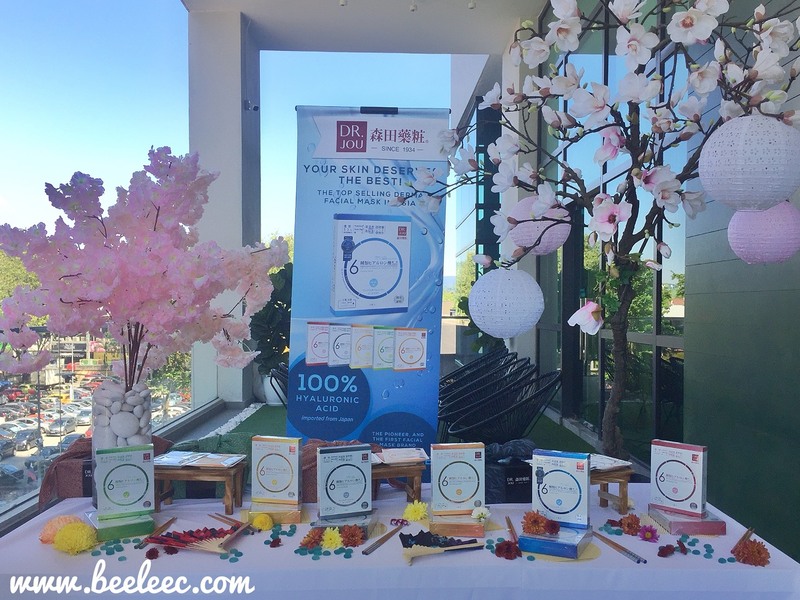 BUT, what's unique about Dr. Jou Derma Facial Mask is that the hydration will continue to increase or maintain even after 24 hours! 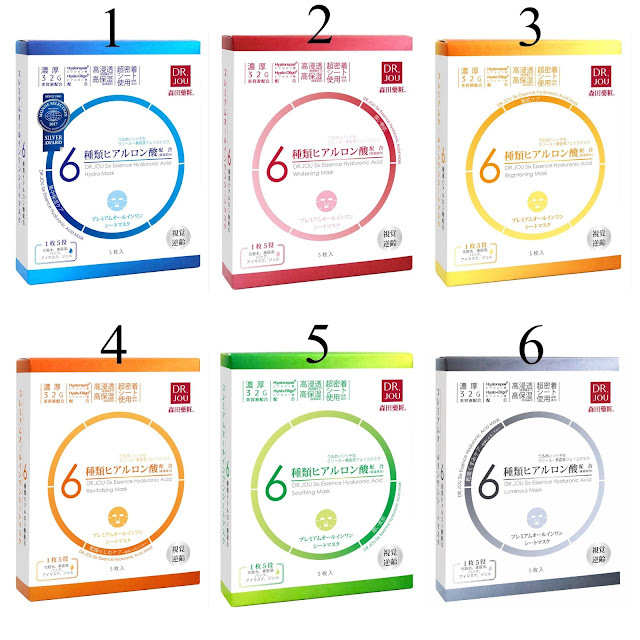 There are 6 variants in the Dr. Jou line. Its made of 100% Hyaluronic Acid imported from Japan. Each box retails at RM38.90. Thats alot of goodness in a pack! Can be used prior to makeup for more flawless lookimg skin! Leave mask for 15-20 minutes. Massage remaining essence into skin. Rinsing is not needed after removal of mask. Mask can be used daily for optimal effect! 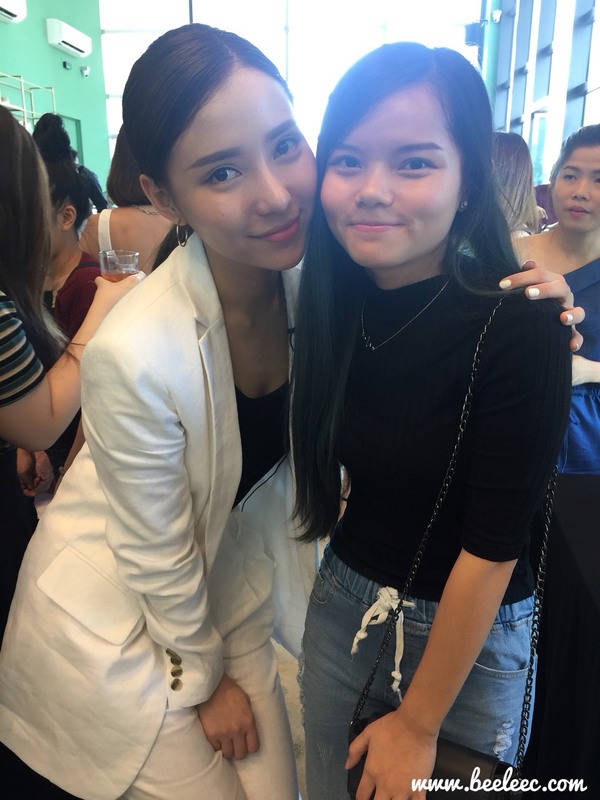 We were also graced by stunning social media icon, Venice Min! Her skin looks flawless to me but she shares with us her concern of having uneven skin tone and dryness especially when she travels to winter countries. Her favorite mask is the Dr. Jou Six Essence Hyaluronic Acid Hydra Mask! Also the same to Dr. Jou! Who I Met that Day! Happy faces that day on the Launch of Dr. Jou Derma Facial Mask! 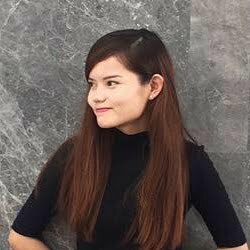 Bae Lee Yann so gorgeous and so lucky! She actually won the first prize! Thanks for the goodies, cannot wait to try these amazing masks!